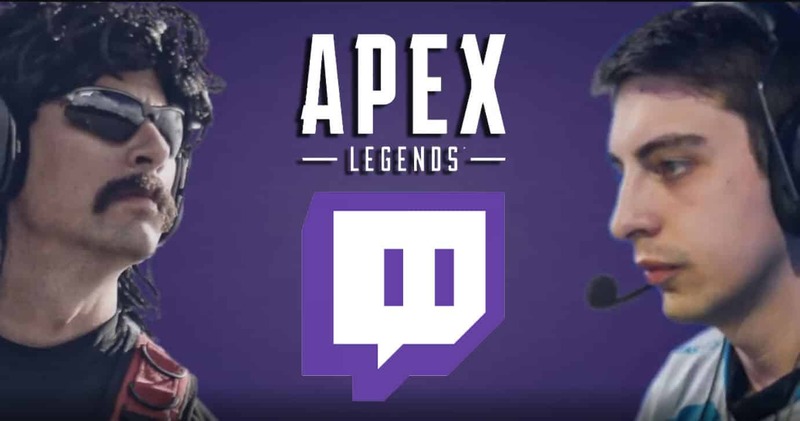 Twitch Rivals Apex Legends Challenge is happening tomorrow, and one of the biggest match-ups will be Dr Disrespect VS Shroud. Why does Dr Disrespect having something against Shroud? Find out all the info below. Tomorrow will be the Twitch Rivals Apex Legends Challenge, where popular Twitch streamers like Dr Disrespect, Shroud and esports players like TSM Myth will partake. It’s the first of it’s event and seeing how popular Apex Legends has become, there will be many challenges down the line. But for now the focus is on tomorrow, February 12th. 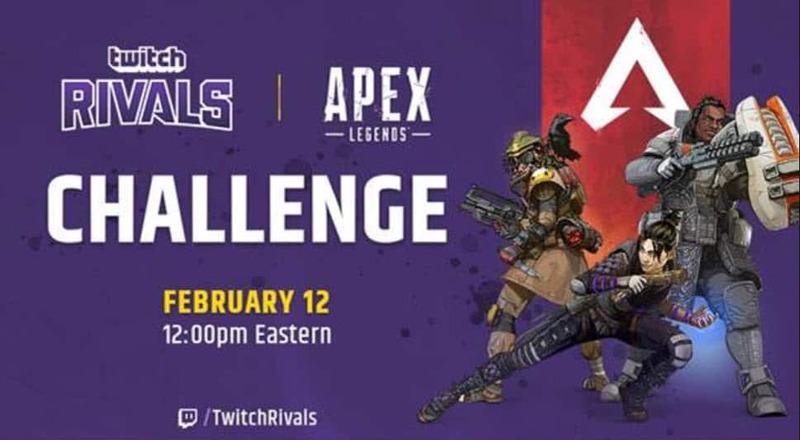 The Twitch Rivals Apex Legends Challenge event will feature 48 Twitch Streamers competing for $250k in prizes. This will be a two-part competition from the 12th to the 19th. There will be 16 three player squads which will have squads participate from North America and EMEA (total of 48 competitors). 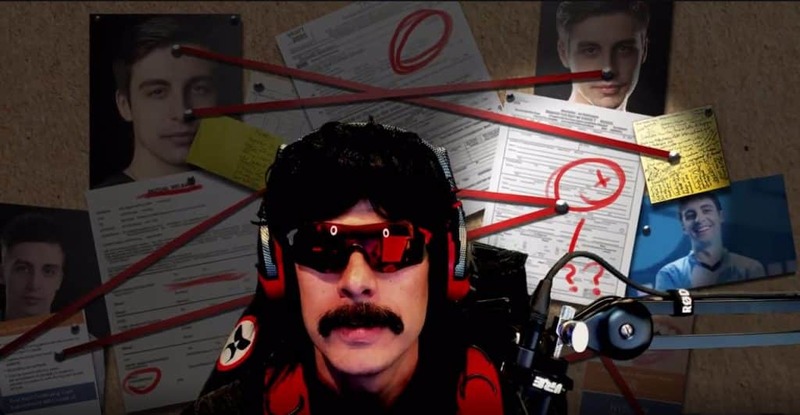 Dr Disrespect wasn’t happy with Shroud early today, when he found out that Shroud didn’t consider him as a threat in tomorrow’s Apex Legends Challenge. Shroud said in one of his Twitch streams when asked “Would you consider DR Disrespect your biggest threat in the tournament?”, Shroud replied with, “No“. This hit the Twitch airwaves and the news traveled fast to Dr Disrespect. At the start of Dr Disrespects stream you could tell something was bothering him, and that’s when he made this cut scene about Shroud. “I’m going to grab this guy. I’m going to lick him, taste him, understand him, Understand his weaknesses because he’s got a lot of weaknesses. Then I’m going to SNAP HIM UP. You got no chance tomorrow. You, skadoodle noodle”. If the competition wasn’t intense already, adding some trash talking beforehand will definitely make things interesting, and certaintly increase the amount of viewers for tomorrows Apex Legends Challenge.